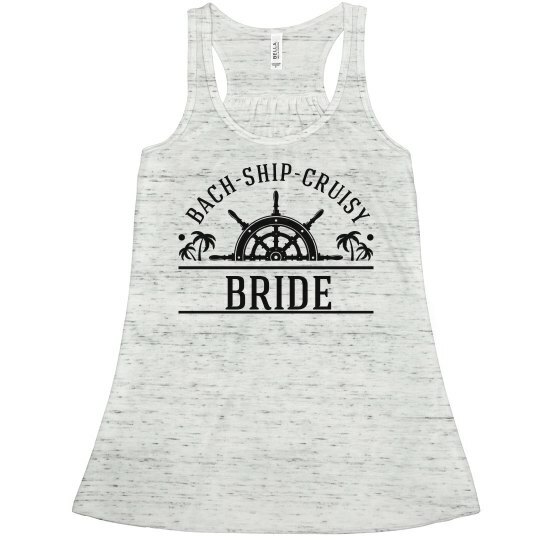 Go Bach-Ship-Cruisy in this tank fit for a nautical bride! 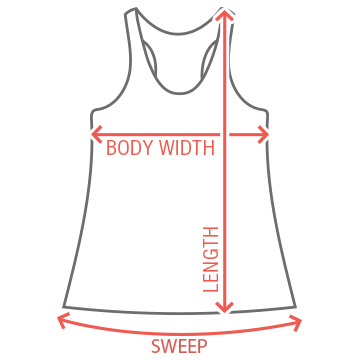 Set sail on your bachelorette party with a top that shows off why you are there celebrating. This time is all about you, so show off your beautiful self in this cruise themed shirt.